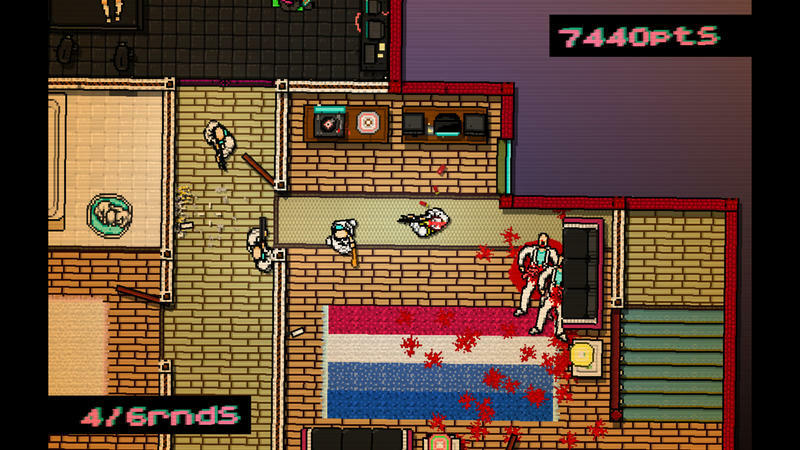 The Instant Game Collection available through PlayStation Plus will get a serious dose of indie cred this week with the free release of Hotline Miami. 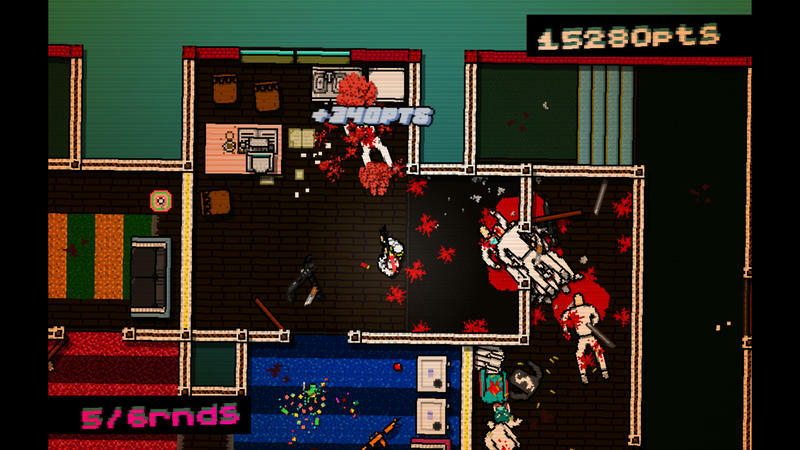 The 2012 critical darling tore up the indie scene last year thanks to its 80s retro vibe and overly violent themes. 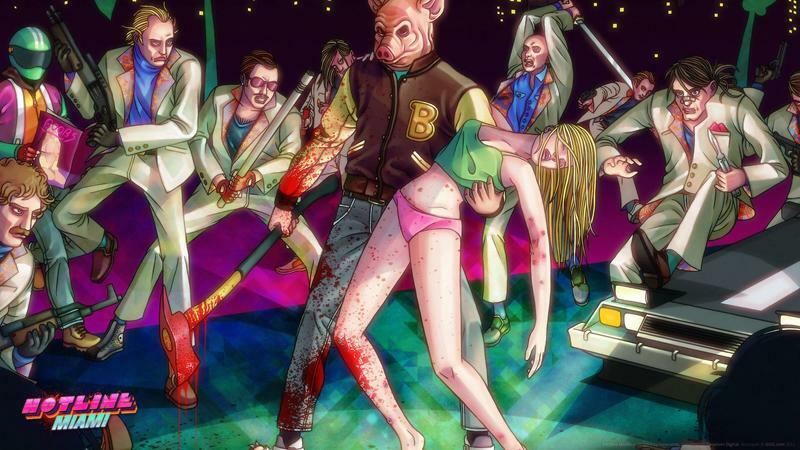 Murder, drug deals, acid trip visuals, and equally feverish soundtrack. 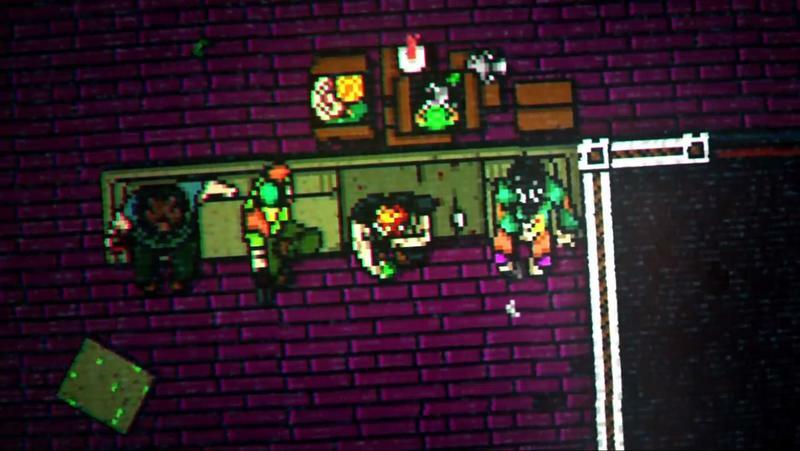 These story elements have become a kind of tradition in criminal video games recently, but very few have been able to do so with such style. 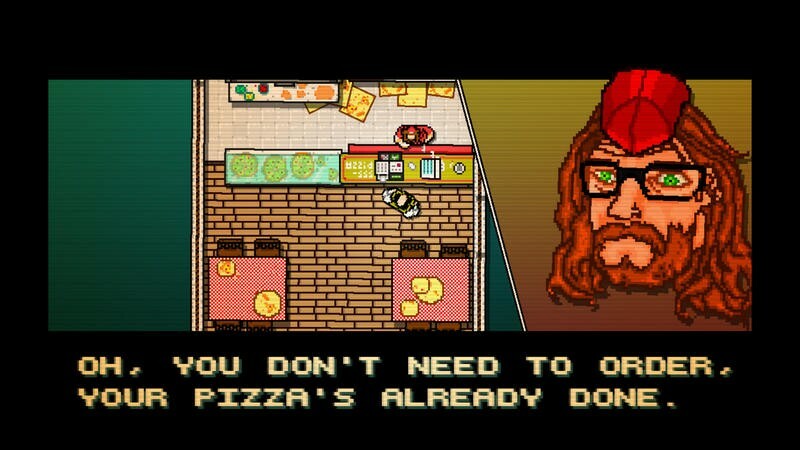 The game is a must own at full price, so getting it for free is a no-brainier. 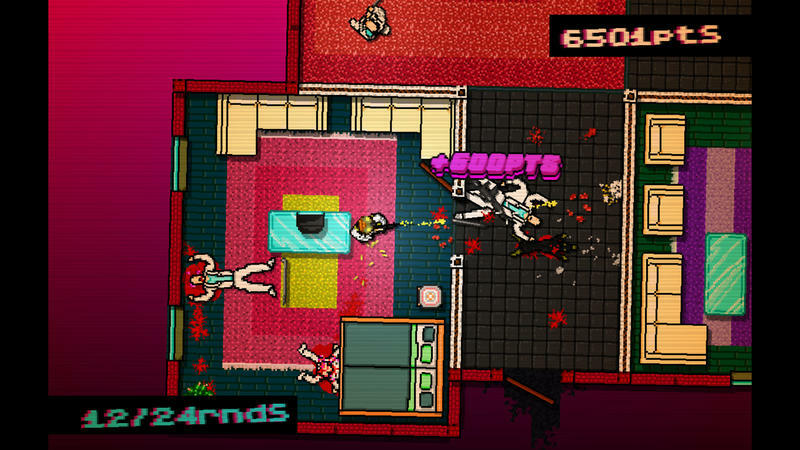 If you are a PlayStation Plus subscriber, head over to the PlayStation Store and download this immediately. 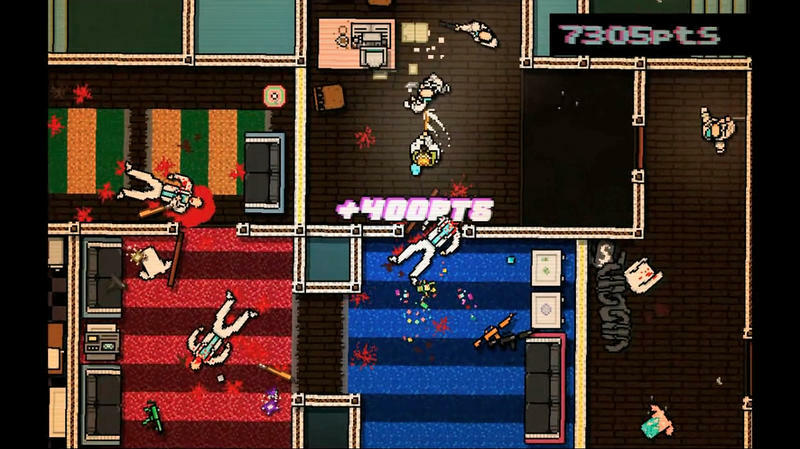 It can be played on both the PlayStation 3 and PS Vita. 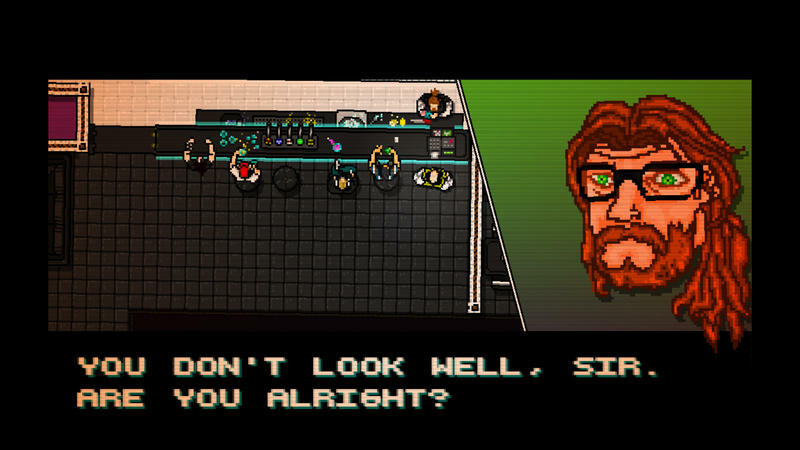 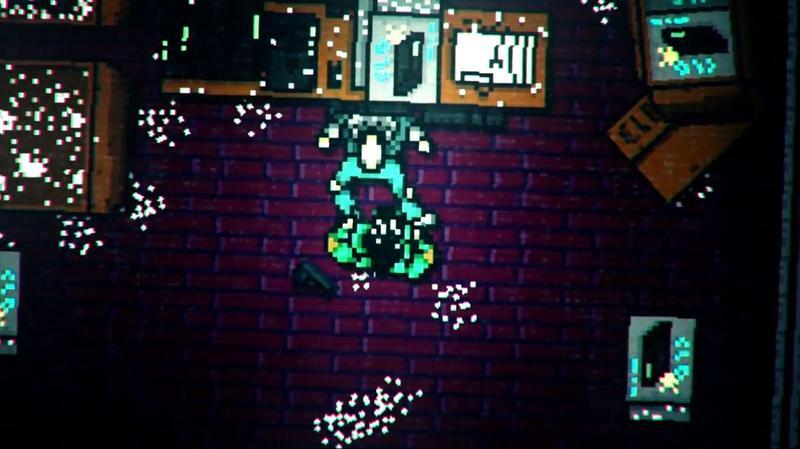 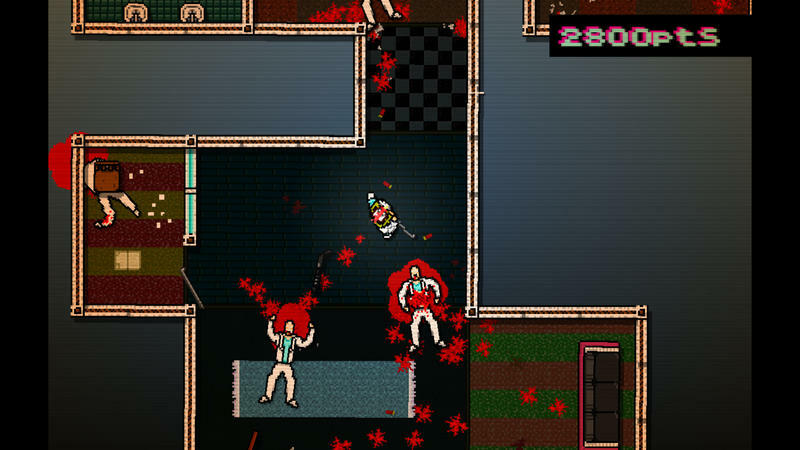 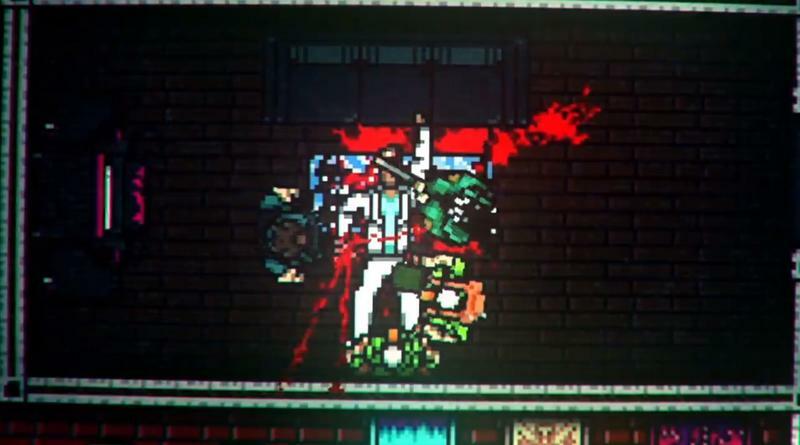 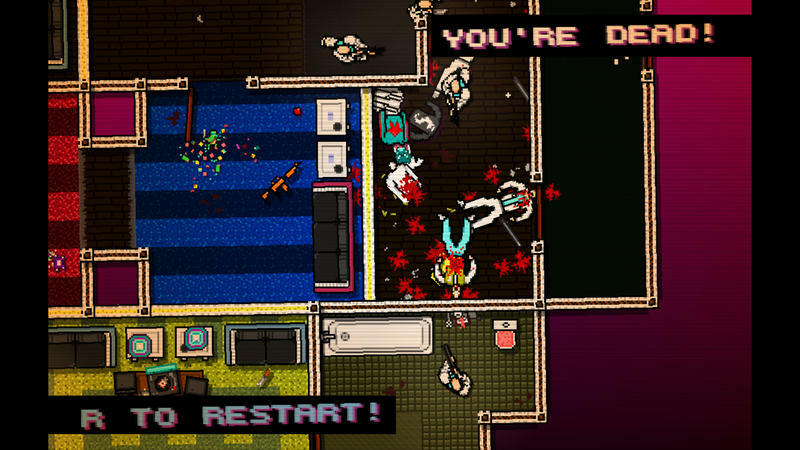 Not only can you play the game for free, but it can also get you pumped for Dennaton Games’ hotly anticipated sequel Hotline Miami 2: Wrong Number due sometime next year.